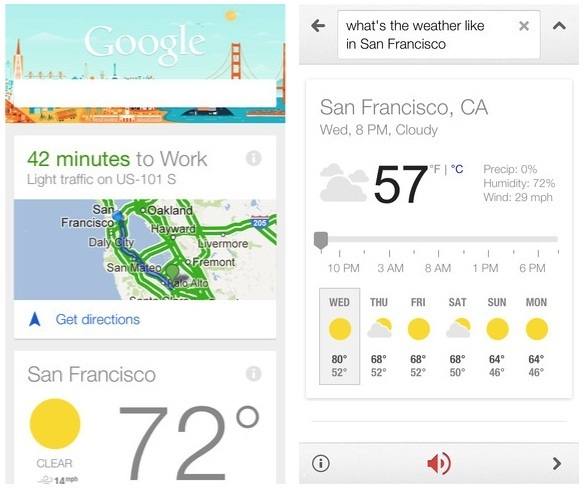 Google Now is available for iPhone and iPad. You can download the app for free on Apple App Store. Click here.